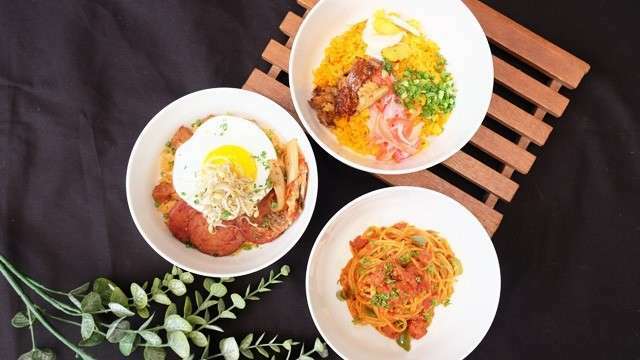 Corned Beef Caldereta Lasagna, Spicy Luncheon Meat Kimchi Fried Rice, and More Noms to Try This Summer! 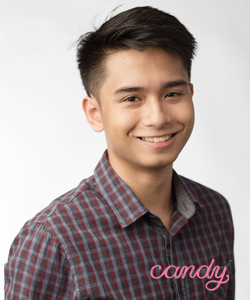 Here's why you should include Delimondo in your food trip bucket list! There are 60+ full days of summer vacation and before school comes to end it (get it? *cough Phineas and Ferb cough* no? okay, forget that reference), make sure you include Delimondo in your food bucket list this break! The brand known for its premium corned beef and many other quality products like sausages, marinades, and dressings, now has a permanent address where its cult of Delimondo-loving products can shop for their faves AND dine! 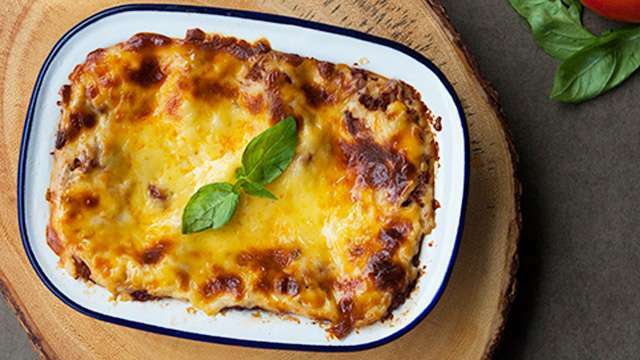 If you looooove their corned beef, then you'll definitely keep coming back not just for the canned ones but also for their Corned Beef Caldereta Lasagna wherein corned beef cooked in a rich caldereta sauce is used in place of ground beef. If you're a breakfast-for-any-meal-of-the-day kind of girl, the Spicy Luncheon Meat Kimchi Fried Rice is your best bet. 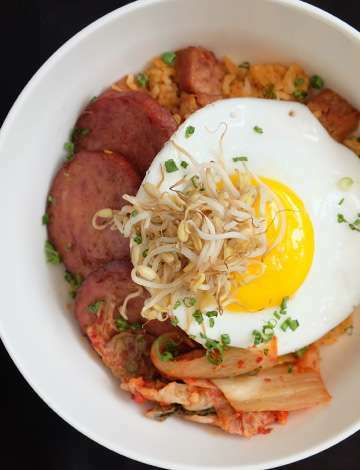 It has three slices of Delimondo's luncheon meat, kimchi, and a sunny-side up egg with a runny yolk on top of flavorful fried rice! 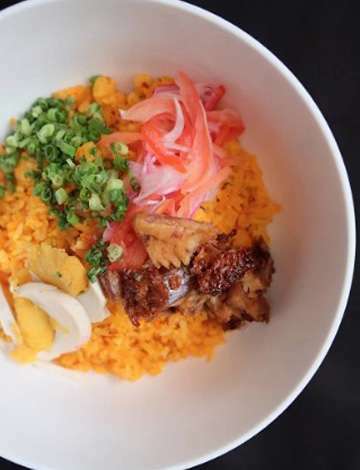 The Spicy Tinapa Fried Rice looks like a feast on its own with strips of tomatoes and onions, chopped salted egg, tinapa, and garlic that bursts with different flavors and textures when eaten. As yummy as their dishes are, we highly suggest that you don't stuff yourself full quickly as their deserts are TDF! 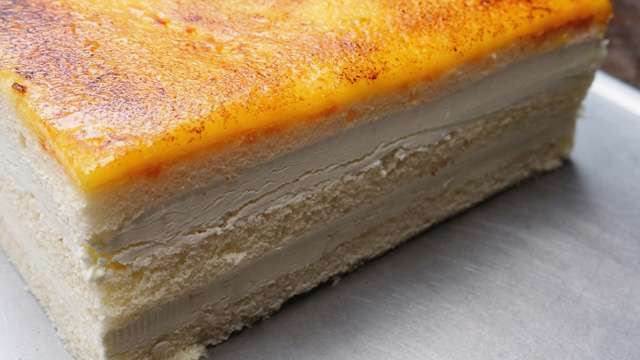 The San Marco is a lighter version of creme brulee but in cake form. 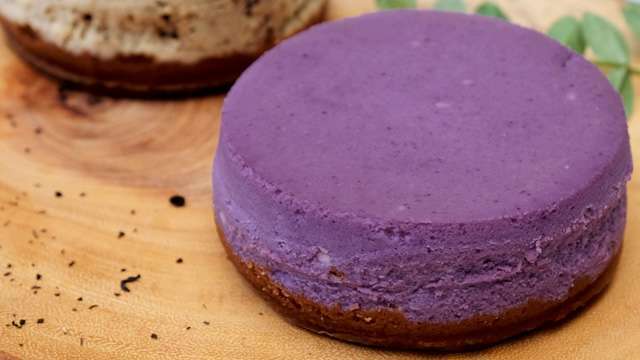 Whether you're a fan of ube or not, you'll have a hard time forgetting the Ube Cheesecake. 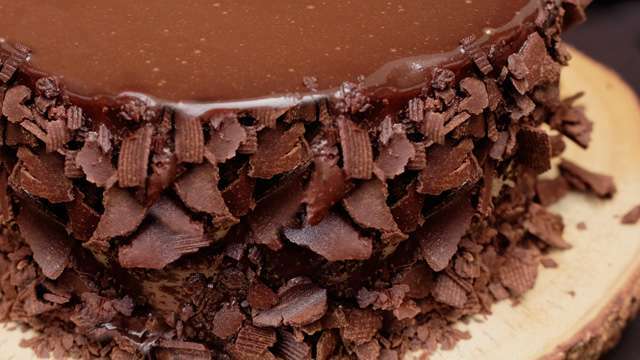 If you think chocolate cake is overrated, you have to try Petra's Chocolate Cake and your taste buds will forever thank you (this is our way of saying we can't express enough how moist it is!). And just when you thought the leche flan couldn't get any better, they come up with the Leche Flan Pudding—soft and velvety, with just the right amount of sweetness. Delimondo Store and Cafe is located at JAKA Center, Urban Avenue corner Chino Roces Avenue, Makati City.